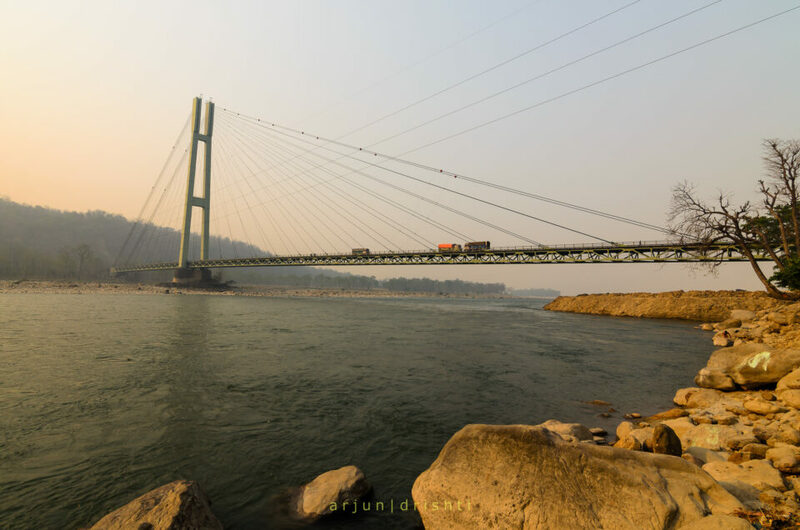 This is an iconic single pier cable stayed bridge spanning 500 mtrs over the Karnali River, the longest river of Nepal. 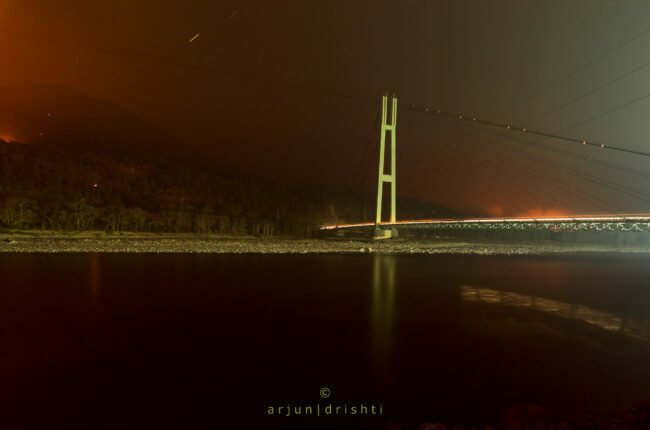 You may wish to photograph the bridge either at dusk or dawn. A wide angle lens is recommended.